Former Chelsea and Aston Villa star, Chris Sutton has advised Real Madrid manager, Zinedine Zidane to abandon his pursuit of Eden Hazard and instead sign Manchester City player, Raheem Sterling. 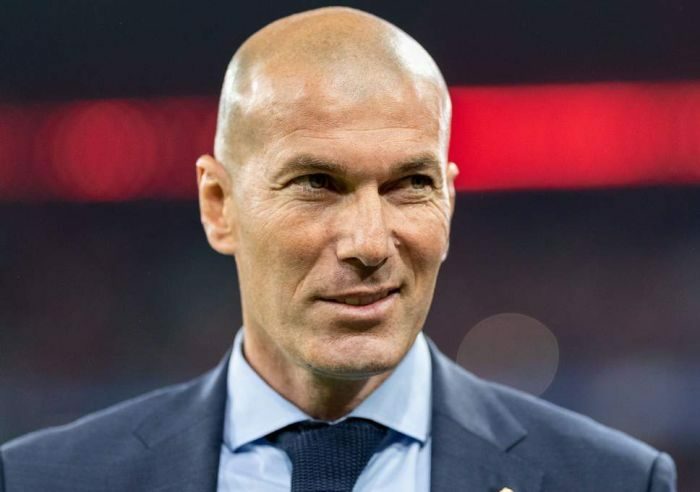 Zidane has made Hazard his top priority in his first transfer window since his return to the dugout at the Santiago Bernabeu, but Sutton believes he is targeting the wrong Premier League attacker. However, Sutton hailed Sterling as ‘world class’ in the aftermath of England’s 5-1 rout in Montenegro, where the Manchester City star ran the show while bagging a late goal. “You have to say that Raheem Sterling is now world class,” Sutton told the Daily Mail.